"Preserving and growing a proud insurance defense tradition of diligently, aggressively and effectively representing clients throughout the State of Florida"
Justice- a word at the heart of our legal system which is too often dismissed as trite, but one which stands at the center of all of our actions as attorneys. We believe insurance carriers, employers and third party administrators deserve the highest quality representation possible. Honor- That's what we feel each and every time a client entrusts us with a case. In today's competitive marketplace, there are countless firms competing, however they can, for the honor of representing your company. We choose to compete based upon the only thing that truly matters- our proven results. 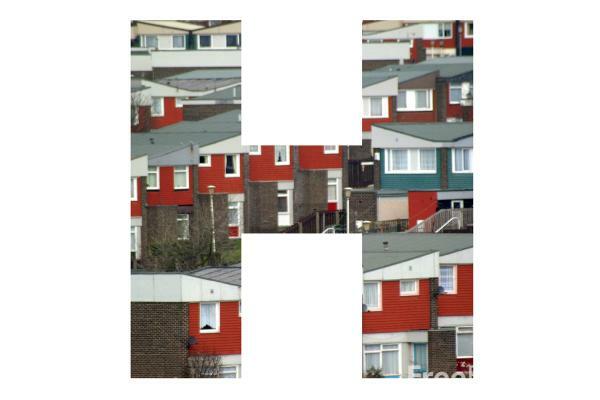 Heightened- The level of diligence we provide on each and every claim we become involved in. Ensuring that clients know every option has been carefully considered with a larger strategy in mind affords our clients with peace of mind regarding all litigated matters. We are proud to be recognized as one of the leading insurance defense firms in the state - we continually strive to live up to a reputation of delivering cost effective, winning solutions for our clients. Jones, Hurley and Hand, P.A. is a Martindale -Hubbell AV Rated Law Firm. Martindale -Hubbell is the premier rating system for all law firms and individual practicing attorneys worldwide. 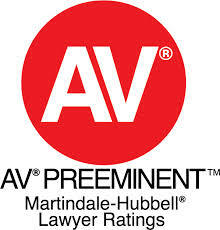 An AV Rating shows that a lawyer or firm has reached the heights of professional excellence. Such lawyers have usually practiced law for 10 years or more, and are recognized for the highest levels of skill, integrity, trial experience and reputation in the legal community. Miami Attorney Michael A. Hernandez is the only Worker's Compensation Board Certified defense attorney in Miami, Fl. Orlando Attorney Robert Griffis is a Board Certified Attorney, recognized as an expert in the field.